Philippine Airlines Promo 2016: Take a trip to the land down under and visit the Great Barrier Reef! Explore the depths of the ocean and see the lush marine life under the sea! Book your underwater adventure now as we fly to Cairns 4x a week! When you’re travelling, every moment at your destination feels precious. Visit the Atherton Tablelands, or explore the Daintree Rainforest. 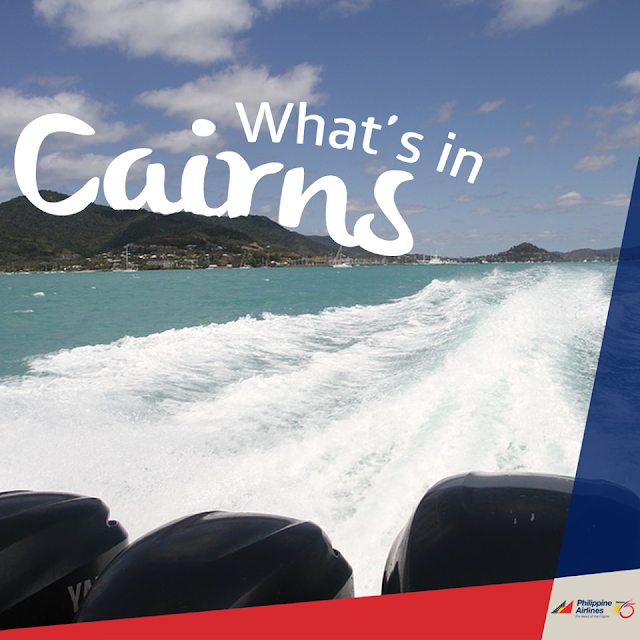 Travel to Cairns with the airline that lets you feel the Heart of the Filipino.